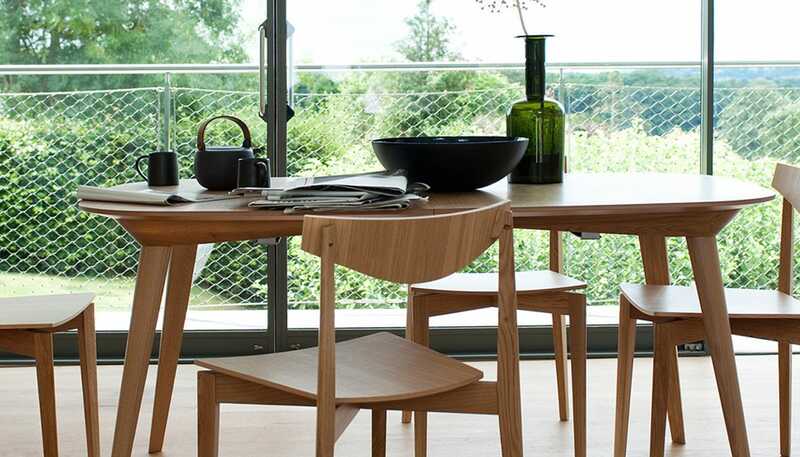 An inviting design that shifts shape to suit the occasion, the Bridge Extending Dining Table is a contemporary and functional piece by innovative British designer Matthew Hilton. 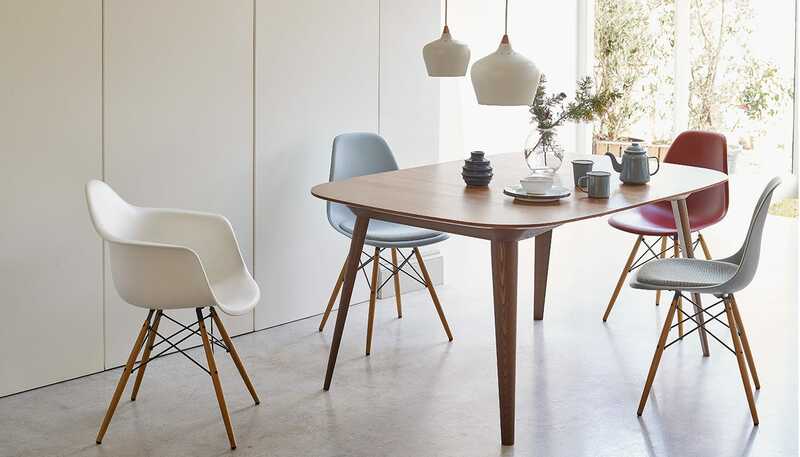 Renowned for his evolving approach to design, Matthew Hilton specialises in producing original furniture that develops classic 20th century motifs and with its swift, organic lines, this Scandinavian influenced table is no exception. 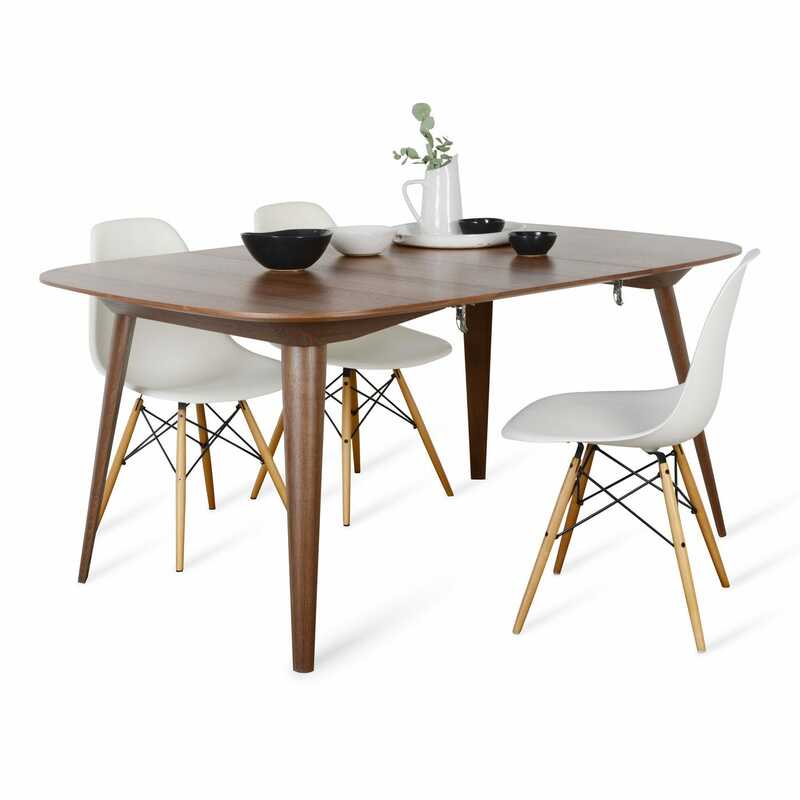 This dining piece conveys perfectly how modern focused design meets practicality. 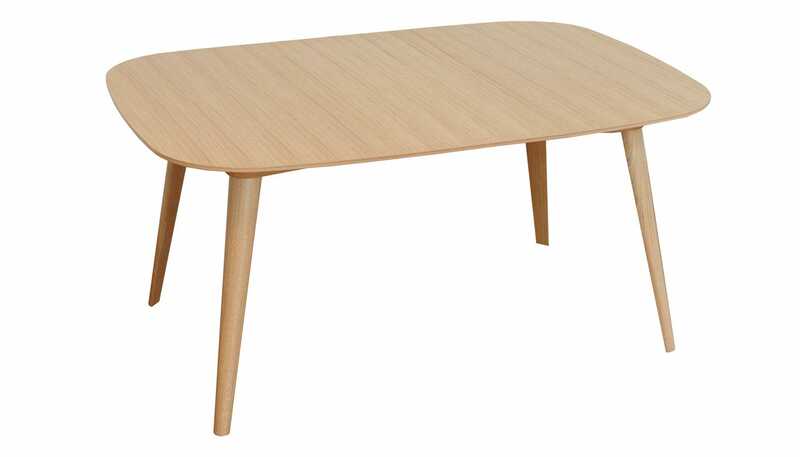 It is designed with a veneer table top offering long lasting durability for practical, yet modern day, living. The table comes in two widths. 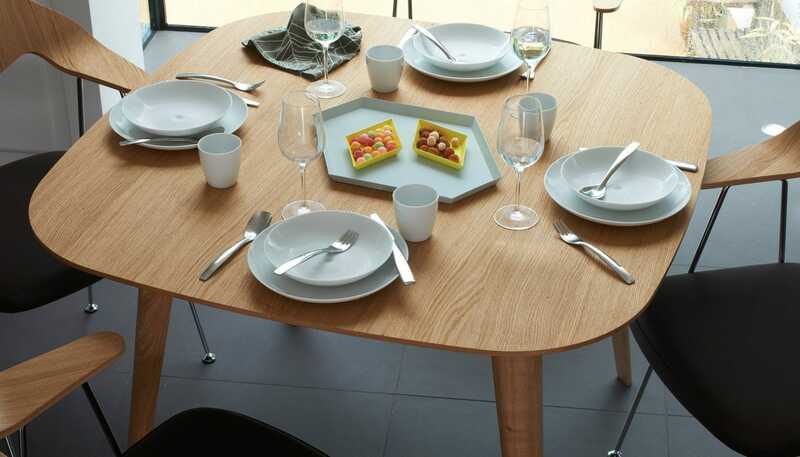 The 1.1m table extends to 1.6m and seats up to a maximum of 6 people. The 1.6m table extends to 2.5m and seats up to a maximum of 10 people. It is every bit as good as it looked in the photo. They even provide a bag to store the spare leaf when not in use. Despite poor delivery, we are happy with the product. I love the simple, elegant design, it looks perfect in my kitchen. If I hadn't already bought some chairs I would have gone for the matching ones.